The event will focus on poetry forms such as Concrete, Acrostic, Alphabet, Autobiographical, Color, I wish, Lies and Limericks. The Mt. 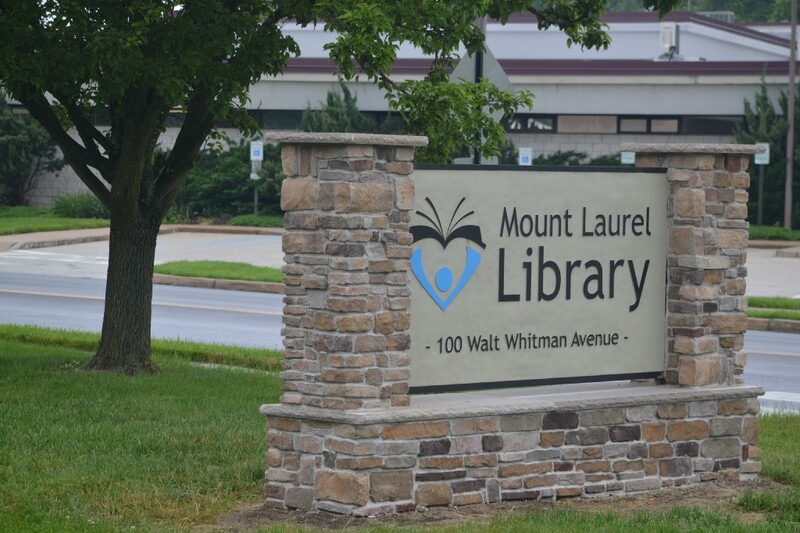 Laurel Library is hosting a “Poetry Party” event for local kids ages 12 and younger on April 5. The event will feature several different stations, each hosting a different activity for different forms of poetry. The stations will focus on poetry forms such as Concrete, Acrostic, Alphabet, Autobiographical, Color, I wish, Lies and Limericks. This event is for kids ages 12 and younger and will take place in the craft room of the Mt. Laurel Library on April 5, from 6 to 7:30 p.m.
Those interested in attending this event can register through the library’s website at www.mountlaurellibrary.org. Those with questions can reach out to Barbara Pilling at bpilling@mountlaurellibrary.org.